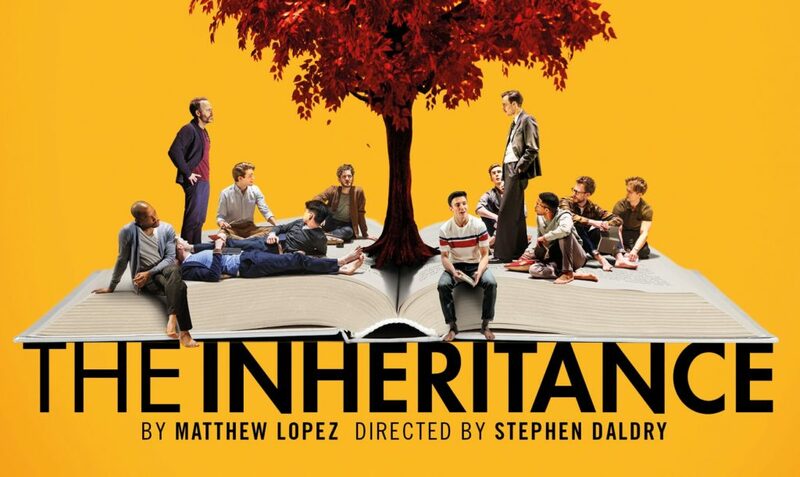 Following a sold-out, critically-acclaimed run at the Young Vic, Matthew Lopez’s ‘extraordinary and epic’ (Sunday Times) new play, The Inheritance, lands in London’s West End for a strictly limited season. Directed by multi Olivier Award winner Stephen Daldry, this ‘monumental and transcendent’ (Time Out) production questions how much we owe to those who lived and loved before us. A generation after the peak of the AIDs crisis, what is it like to be a young gay man in New York? How many words are there now for pain and for love? Stephen Daldry’s ‘remarkably involving production’ (Independent) explores profound themes through the turbulent and often hilarious experiences of a group of young, ambitious New Yorkers. What is the legacy left to them by previous generations? What do they owe the future and each other? Spanning generations and interlinking lives, The Inheritance is ‘an exquisitely truthful and funny modern classic’ (Telegraph) that brilliantly transposes E.M. Forster’s novel ‘Howards End’ to 21st century New York.